Grand Prix Legends has reduced the price of some of the outgoing Ducati Oakley range. The Italian bike manufacture has had a long-standing relationship with the eyewear fashion company. The Casey Stoner replica sunnies are down from £114.99 to £80.49 – they’re the Straight Jacket design but with Stoner 27laser etched into the lens. 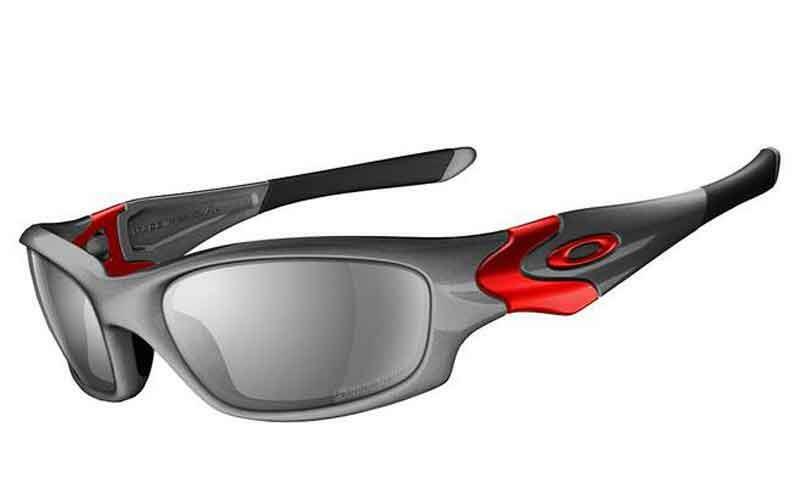 The Gascan Ducati Oakley sunglasses are also reduced down to £69.99 from £99.99. For all the latest deals go to www.grandprixlegends.com. MCN Advent giveaway day 3: Win a Pair of Oakley Sliver Sunglasses this Christmas!